Hot of the heels of our September recoveries, here's October's! Yes, it's a rare Bike Index double-month writeup week here, so - enjoy. "I saw this one online (on OfferUp) and looks like it could be yours." "Pawn shop found serial number in police database and reported it to them an hour after Bike Index tweeted the lost bike notification." "Found it for sale on LetGo. Met the seller at a public place and when I took it for a test ride, I checked the serial, then called the police. I kept the seller talking until they arrived and when they did, I showed them proof of ownership and they let me take it home. The seller was not charged as he claimed to have to have purchased it without knowing it was stolen. Always keep your documentation and register your bike. If it's stolen, keep checking sites and apps like Craigslist, OfferUp, and LetGo." "I just received a response back from the Vancouver Police Department after sending them information on finding your bike: "Your message has been forwarded to our Police Service Technicians for possible follow up." 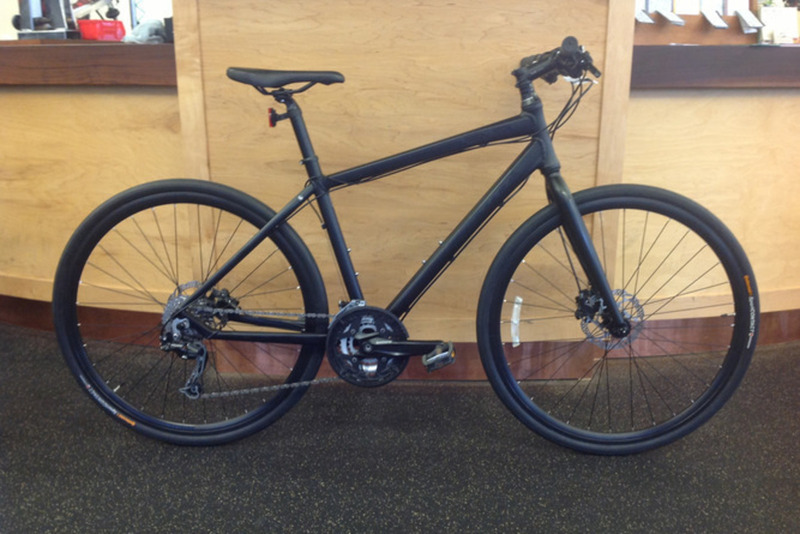 I had included a link to the Bike Index webpage for your bike as well." 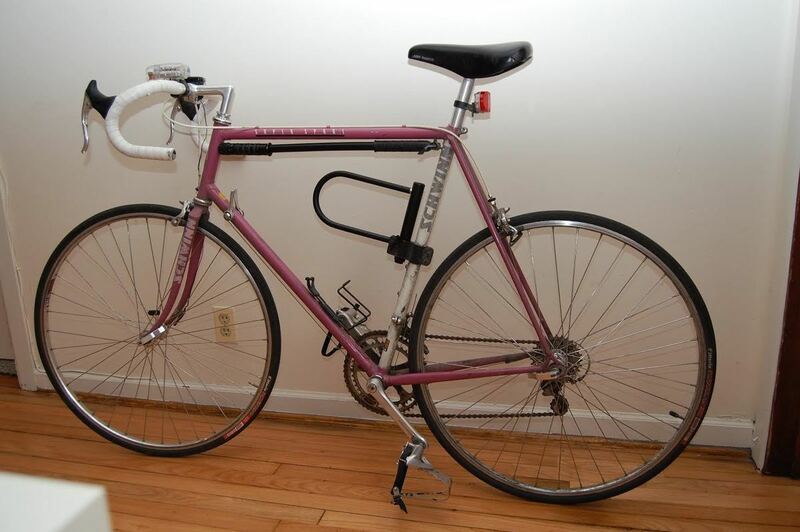 " I searched for my bike on Craigslist for 7 months, and found someone selling it 200 miles away. The police contacted the seller and confirmed the serial number. The seller turned it into the police department for me to pick up." Spotted on a notoriously bad part of Shotwell in SF, this cargobike stood out. 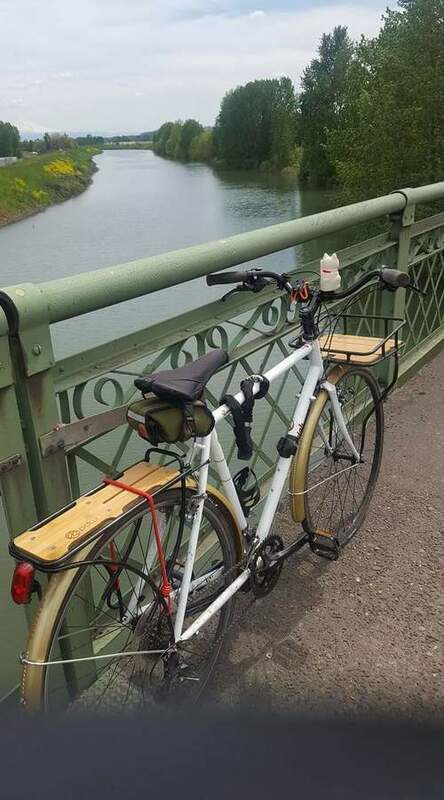 Someone posted it on FB, which lead to the Xtracycle folks digging in and finding an owner. "We called a local rock gym (assumed this person is a climber based on the stickers) and they think they know who the owner is"
"Glad you got your bike back! Make sure you mark it recovered in this site." "A local mechanic recognized it and call it in to the police!" "I posed as a buyer when the bike showed up on " OfferUp". I then cordinated a sting. Upon meeting the seller I confirmed the bike was mine and locked it to a park bench. Then called local police." "R. from Bike East Bay here. 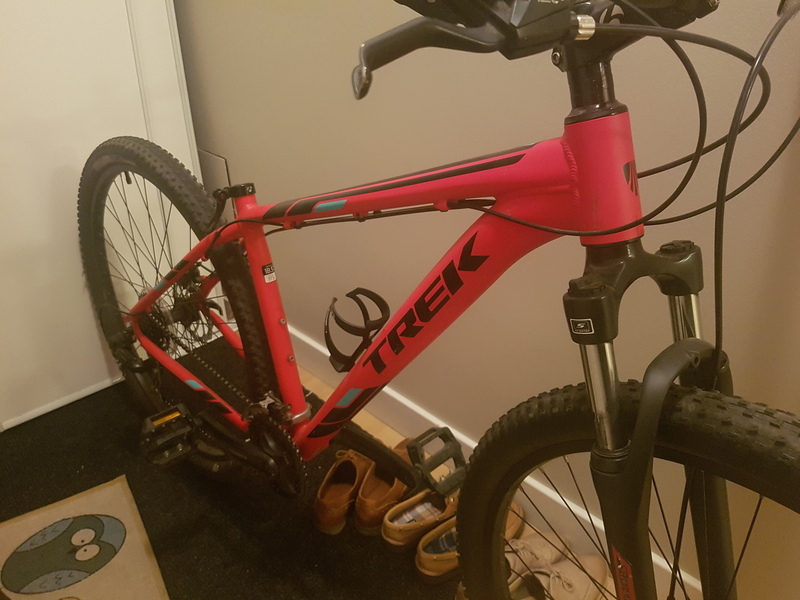 It looks like this Craigslist post might be your bike ... (bike was purchased at Laney Flea Market, posted onto CL, then found to be stolen and ID'd here)"
"The watchful eyes of fellow Edmonton cyclists noted my bike advertised on facebook. A fellow rider then contacted me, and I passed this on to police who apprehended the individual and collected my bike." "Long story short... bike was on OfferUp in Jun/July. I contacted the police in July/Aug via e-mail with no luck. Found pictures of the guy riding my bike at a DC bike party event in June as well... Then Wednesday this week I saw the guy riding my bike at another bike event hosted by the same bike group...Eventually the Police seized the bike. There was 2 confrontational attempts to stop him. He claimed he bought the bike, but after talking to the detective and seeing the persons name, it turns out that he was the seller on OfferUp. There's way more to the story and not enough time to explain in detail. 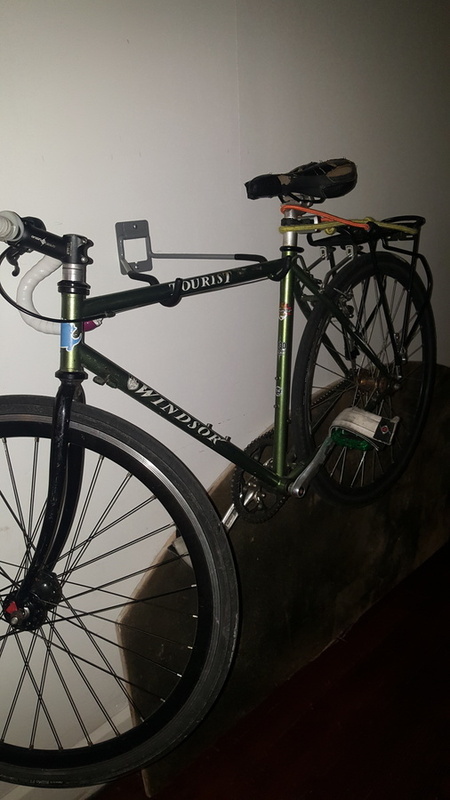 But I'm happy I was able to get the bike back even when I didn't have the serial number"
"The individual who purchased the bike for $300 was informed by a friend who saw the bike posted on Facebook that it was stolen. They looked up the serial number online (via this website) and contacted me to return the bike. I worked with the local authorities to recover the bike and it's now back in my garage. Thank you!" 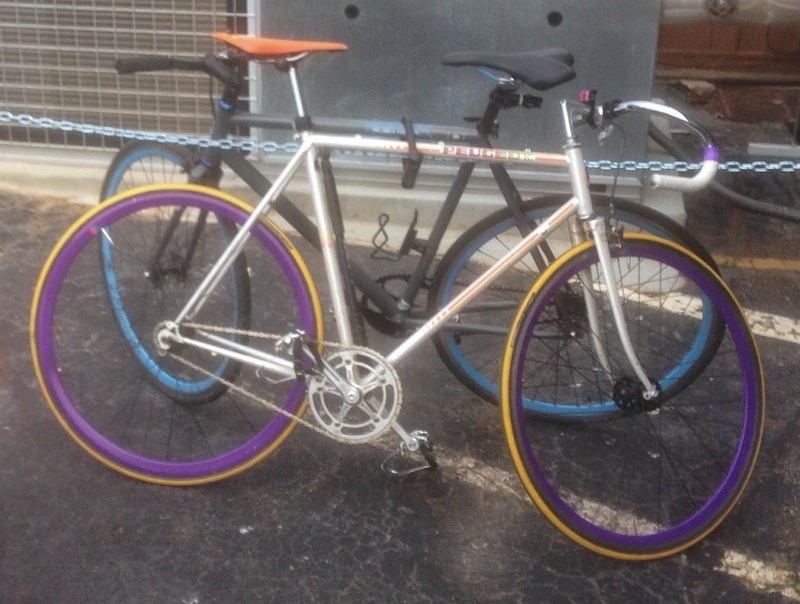 "Well, a guy I know has owed me $60 for a while now and we just came up with an agreement on this bike frame. I put all my stuff on it and just thought I should check the serial number, I've got your bike. It's just the frame. I'll have to take my stuff off. " "Hi, To make a long story short I believe I have your bike. We brought our son back last semester from A&M and he was in possession of your bike. The report we got at the time was that a friend of his had given it to him. We knew his friend so we had no reason to question the report. We learned today that boy had been arrested for unrelated activities so we thought about the bike. Checked this registry and here we are. I believe my son and apologize for his poor selection of friends. I would like to pay you for the bike as we have it now in Dallas and have used it a few times and would prefer you are fully compensated. 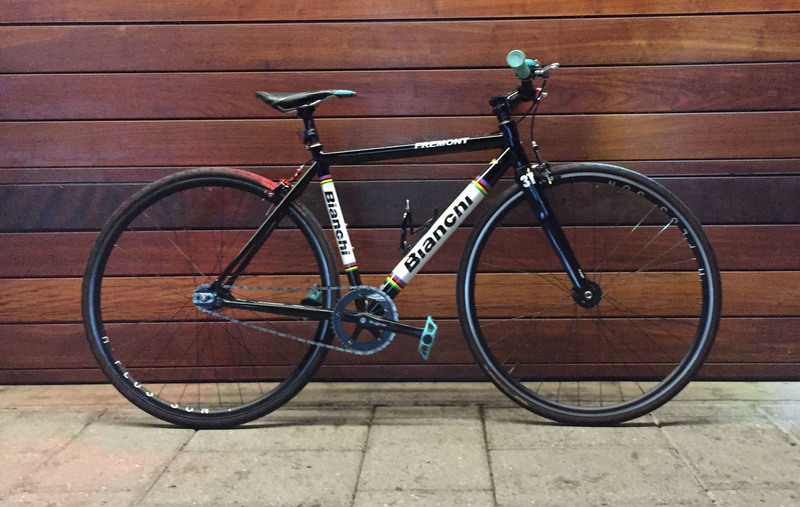 I had a bike myself stolen last year and know how you feel." 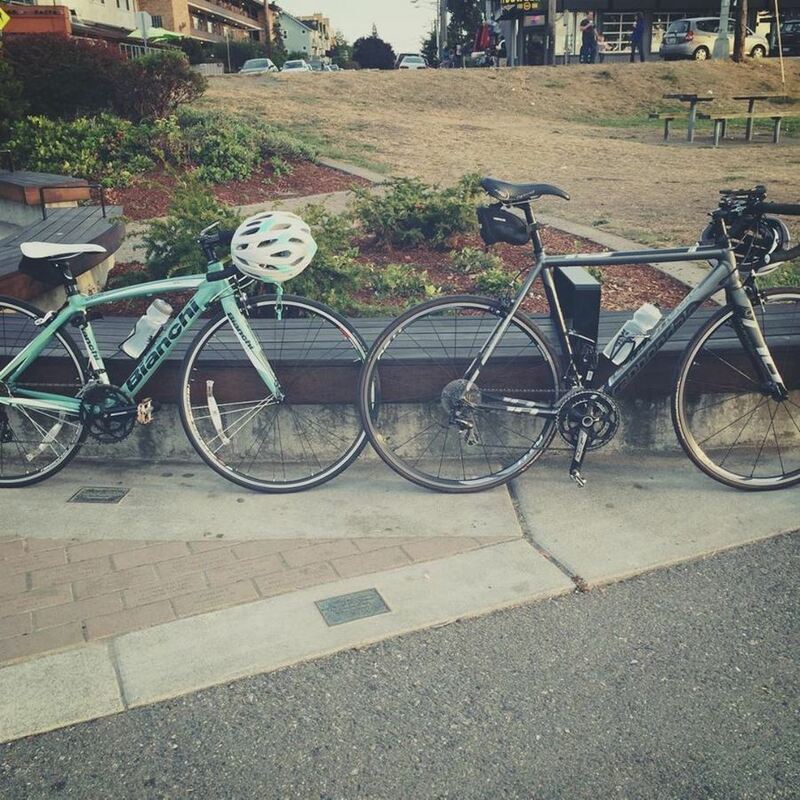 "The @ppbbiketheft officers posted this to their Twitter - "Nice Soma single speed we just picked up in the "boneyard". 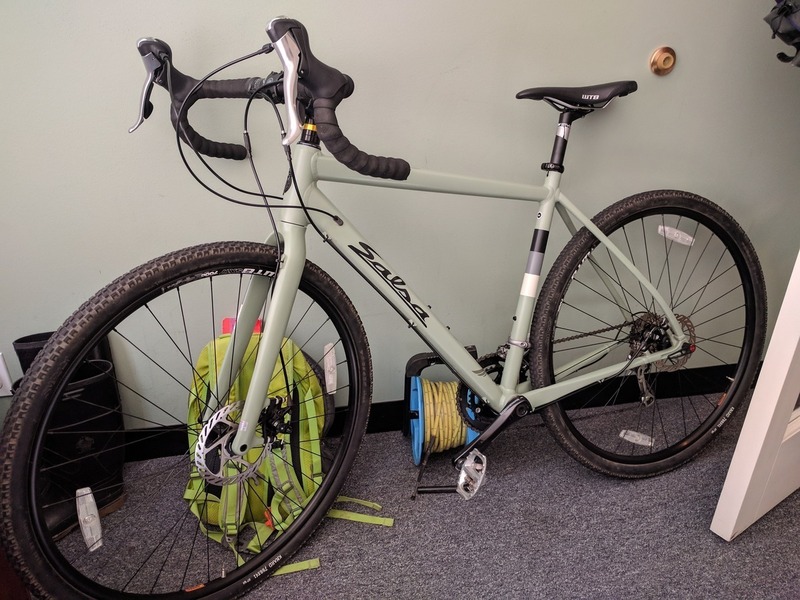 If you recognize it let us know" - and this bike was quickly ID'd as being stolen in the Bike Index and returned to the owner." 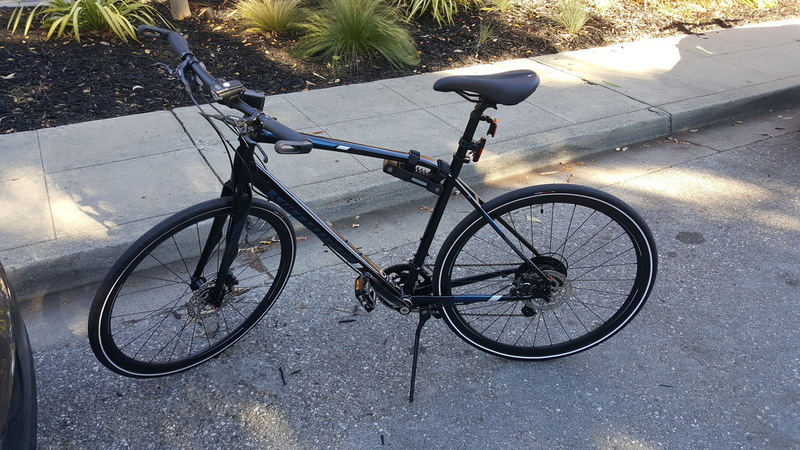 "I shared the information about my bike being stolen along with my Bike Index post. I had over 30 people share it and someone I have never met spotted it in the Ballard Commons. He commented on a share on PNW Lost/Stolen Bikes and babysat it for 40 minutes until my friends showed up to retrieve it. They drove it to me at my office and I have been reunited with my baby in less than 24 hours! It has a few war scars but is otherwise fine with about $200 of accessories gone. Still, much better than I was ever hoping it could be! I just cannot believe I lost and retrieved it in less than 24 hours." Same as the above. This LaPierre and the Ahearne listed above were stolen from Portland's Metropolis Bikes back in September and recovered in an overflowing chop shop/homeless encampment near Portland's Steel Bridge. Stolen along with several other bikes while this owner was out of the country, one of the owner's friends spotted someone riding the bike and recovered it shortly thereafter. "Hello, Just wanted to inform you that your bike was recovered by Police and is in the property room. Please give me a call!" "Hello! We have located your bicycle! Please contact me and we can get it back to you. Thanks. Officer Sanders"
"They were able to run the serial numbers off Bike Index for confirmation." 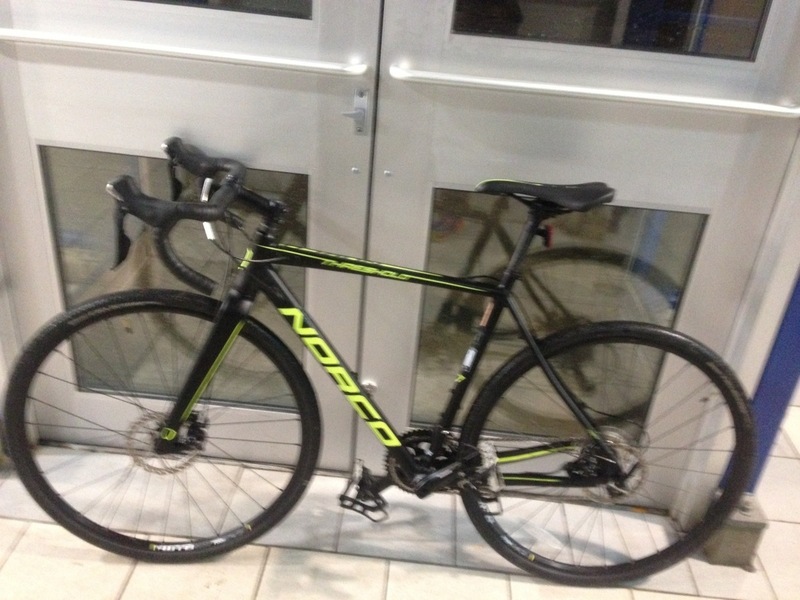 "Perp posted on Kijiji, was alerted by friendly due to my ad saying it was stolen. Also had someone flag using Bike Index. Got Edmonton police involved, and they took care of things relatively quickly." 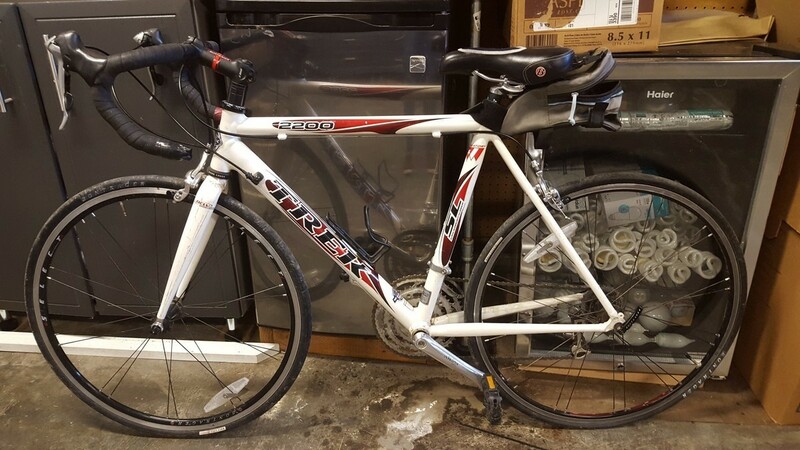 "The bike was found on OfferUp, and then the Seattle Police Department did the rest! 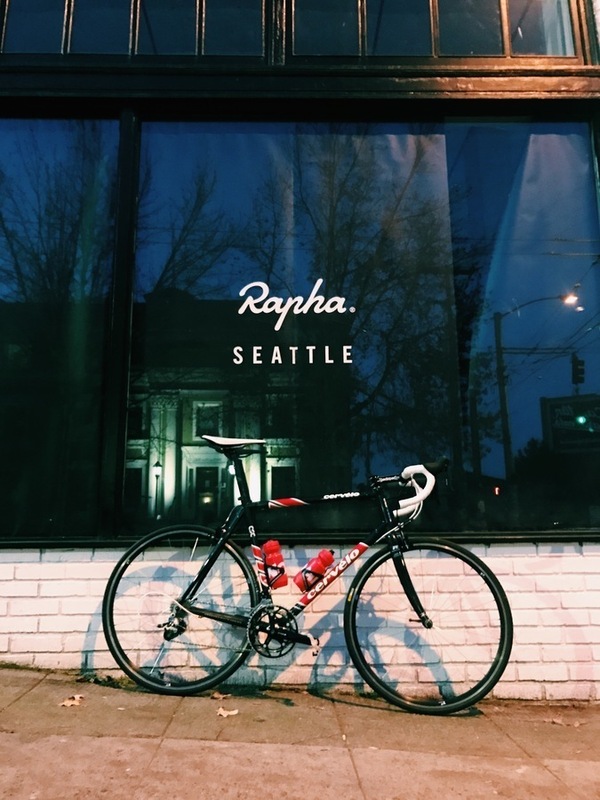 To be honest, we didn't reach out directly to OfferUp to report the bike since we had heard they don't do much to help, and we had the Seattle PD's attention already to help resolve the issue. I think we got lucky on the recovery, but I completely agree with you that it would be ideal to not have to play the system to recover stolen goods. Thanks for all the work on Bike Index - I need to get all of my other bikes up there now!" "Hello, I believe I have this bike. I recently discovered the Bike Index stolen status. This message is difficult to write. I could just ignore it and keep the bike. But that would only help bike thieves. I don’t want to do that. And how would I feel if I had my own bike stolen? So I want to do the right thing. Here’s what happened: I purchased it a few weeks ago on Craigslist from a man at a house in east San Jose. The bike was in bad shape and needed a lot of work." "Hi, I believe I have your bike. It was mysteriously dropped off in our side yard around Oct 14 in the middle of the night." A fantastic recovery by @howrad on twitter - he spotted this stolen Breezer being ridden by some local 'park-dwelling' folks, and dropped @ppbbiketheft a line - an officer was quickly dispatched and the owner came by to recover this bike shortly thereafter. Here's the victory photo, and can read the original twitter thread here. This one popped up in a pawn shop... "Hello, I just took your bike in at my shop on Sandy Blvd. It doesn't look exactly like the picture you provided but the serial matches. We paid $75 to impound it and were able to get a scan of the thief's ID, if you are interested in getting it back let me know." ... and that's a wrap for October. Before I go, let me beg y'all one last time - please donate to the Bike Index! As the year draws to a close, we sure could use some tax-deductible donation love from all of you to help keep the lights on in 2018. Click here to donate, with our thanks, and I'll see you all again next month!